Why are trolley coins useful? 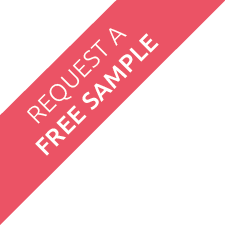 If you are a new business, a trolley coin is perfect for a freebie to give away to new customers and clients. Bring them with you to conferences, exhibitions and your own meetings to hand out as a token gift. A bold, bright and colourful design will live long in the memory of potential clients so be sure to have an effective logo or message in mind. The trolley coin is attached to a carabiner or wishbone that attaches to a key ring. The coin can be removed at any time and used instead of a £1 coin when collecting a shopping trolley. The coin can then be re-attached to the key ring when the trolley is returned, making shopping a whole lot less stressful than when you don't happen to have a £1 coin handy. The printing area for your design onto the surface is either 18 or 19mm - both horizontally and vertically. 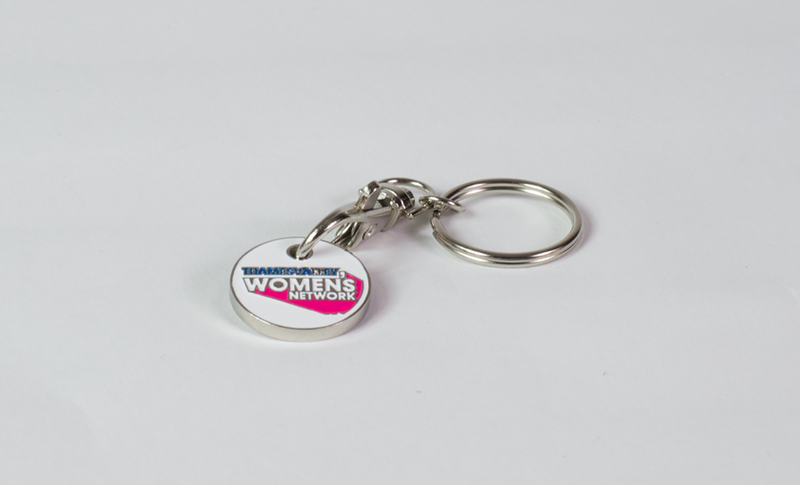 Trolley tokens are engraved with a laser or printed full colour and are available in any quantity. Do I have to order in bulk? The minimum order quantity is 100. Can Face Media Group design my artwork?